Jessica was extremely unhappy with the appearance of her upper teeth. She had a missing tooth , small teeth and lots of gaps between them. 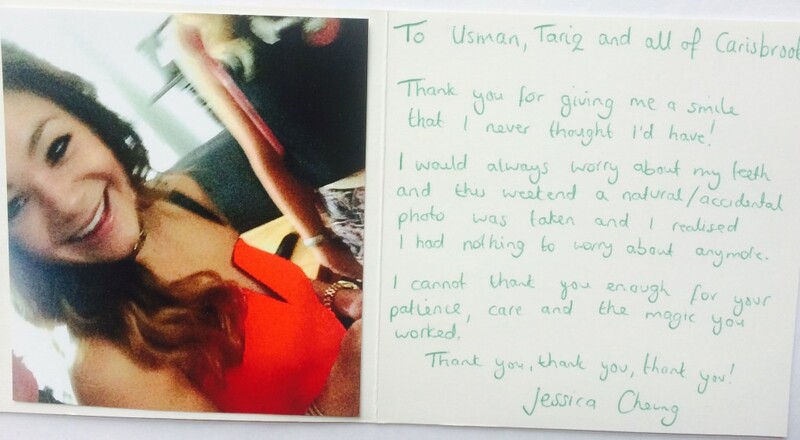 Jessica underwent a course of fixed invisible brace treatment with our orthodontist Dr Usman Qureshi. 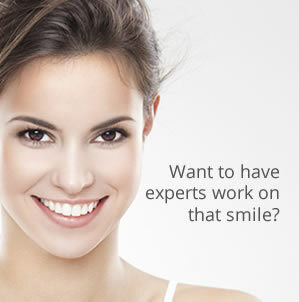 Following this Dr Tariq Idrees bleached her teeth, fitted a bridge and built up her small teeth with a white fillings. Jessica was over the moon with the end result and can now smile with confidence.